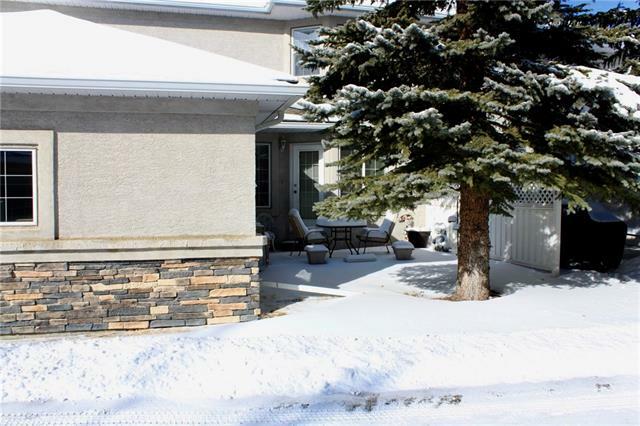 122 MT MCKENZIE GD SE, Calgary, Alberta | MLS® # C4223208 | Real Estate Professionals Inc. 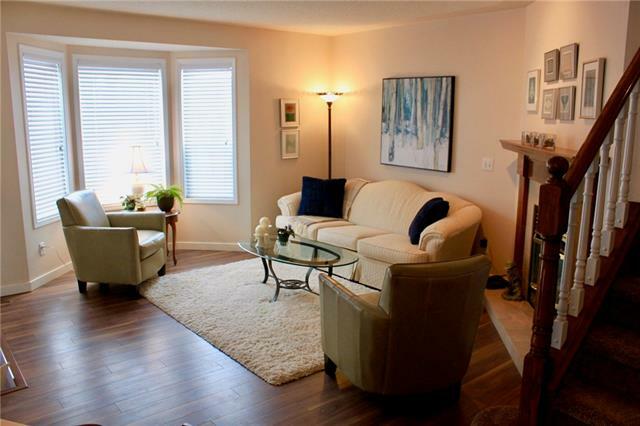 Courtesy of Paul Paterson/REAL ESTATE PROFESSIONALS INC.
OPEN HOUSE: Sunday, April 7th, 2-4pm. 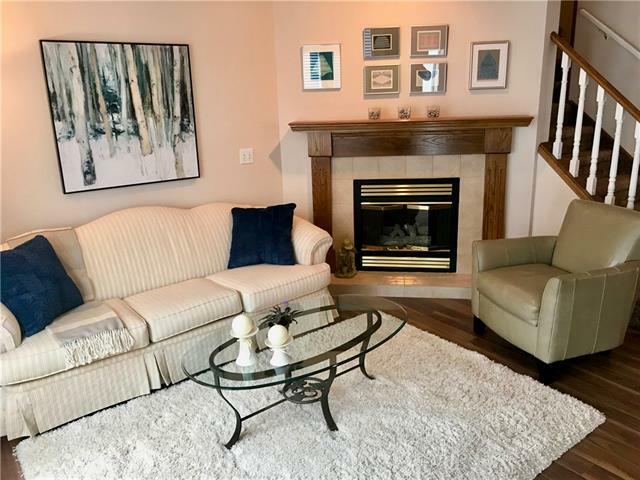 Rare opportunity to own in coveted "Vistas and Villas", a full "lake access" condo community in the heart of Mckenzie Lake. 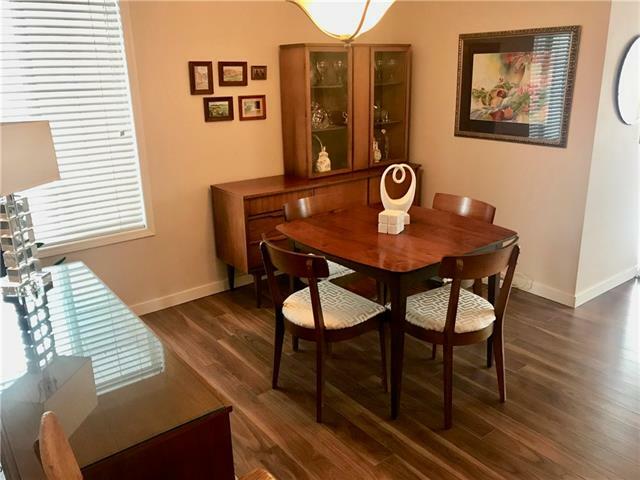 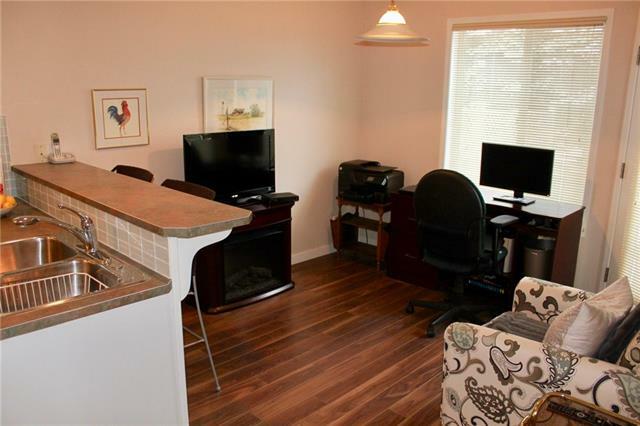 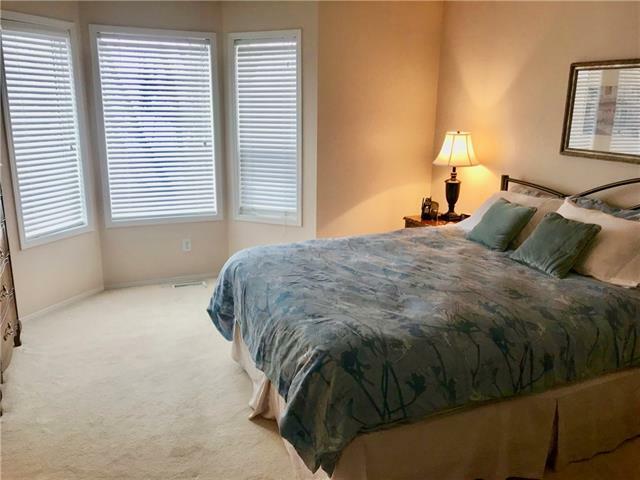 This beautifully maintained unit is a must see. 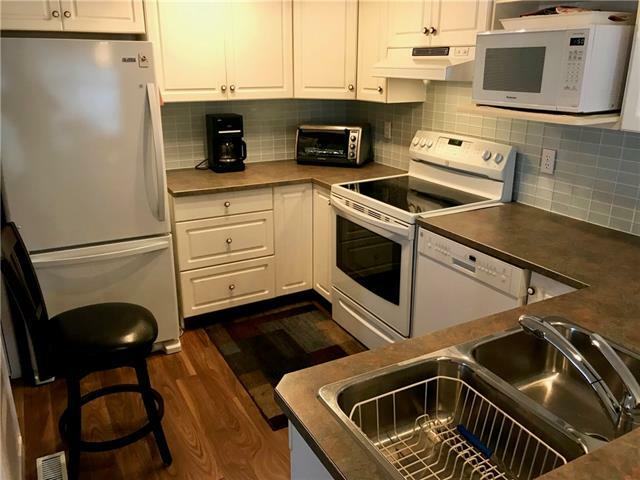 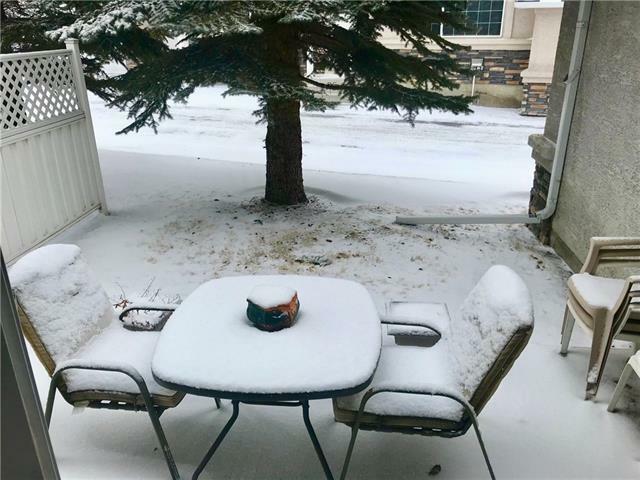 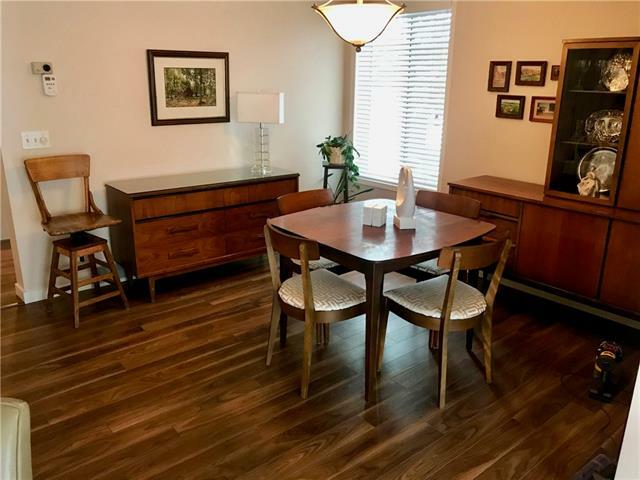 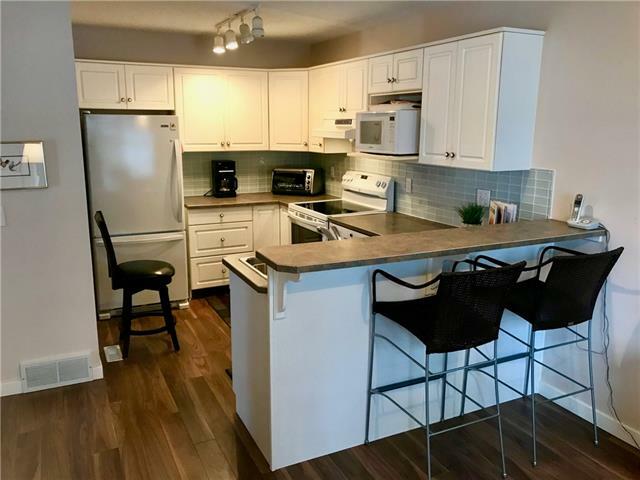 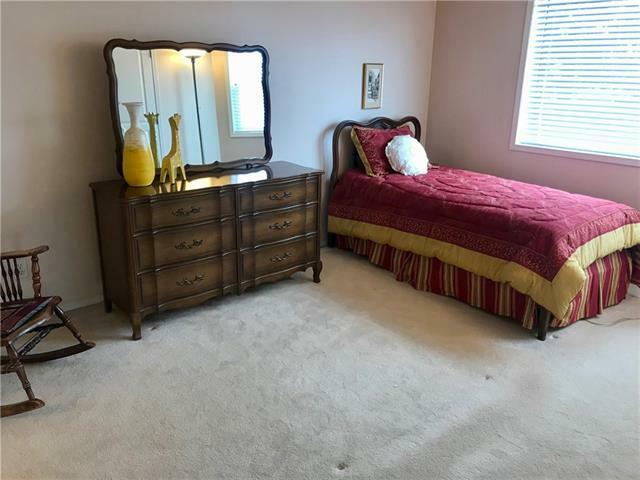 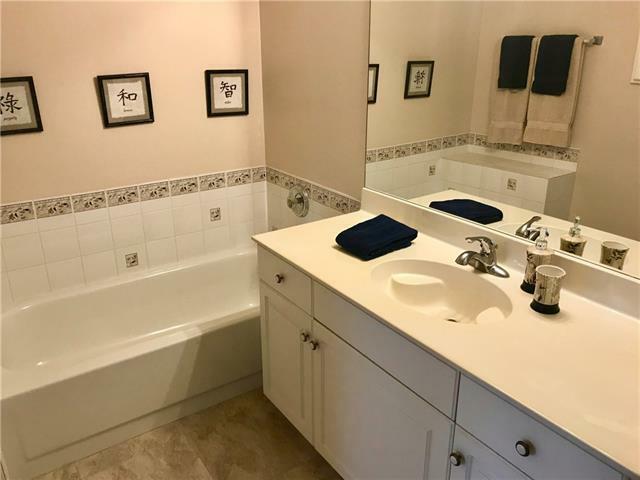 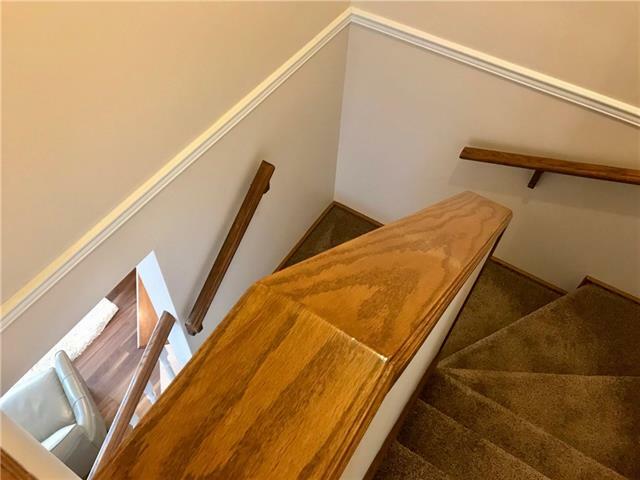 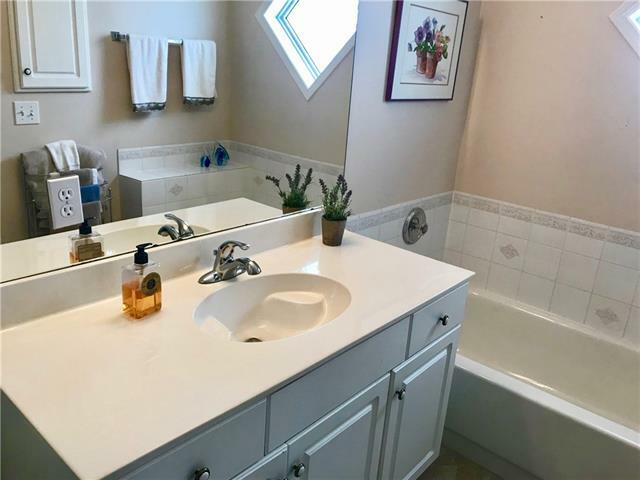 Featuring newer high-end laminate flooring on the main floor, 2 master bedrooms, each complete with 4 pc ensuite and walk-in closets, double attached garage and a private yard with plumbed natural gas for your BBQ. 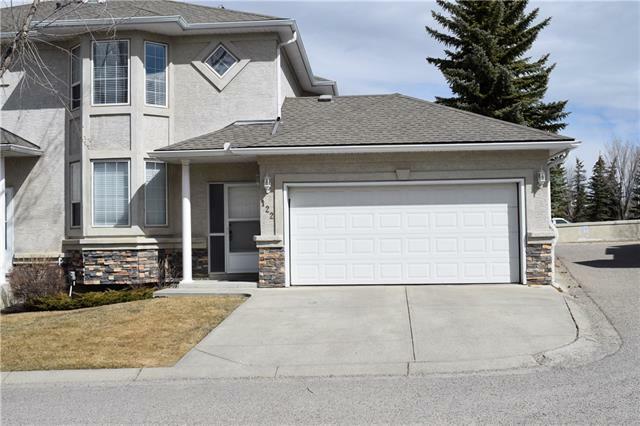 High pride in ownership, call for a private showing.